If you used to play around with CyanogenMod Nightlies, but switched to the more stable M-series releases, it has probably felt like forever since M6 hit the scene. Well, M7 is hot off the compilers, just in time to fill that insatiable need to flash your phone or tablet. Don't forget, the M-series has officially taken the place of Release Candidates and Stable builds, so this is considered the most reliable version of CyanogenMod available. As always, remember to make a backup of your current ROM before flashing a new version. If you don't already have the GApps package, be sure to download and flash it for access to the Play Store and other Google services. At the time of this post, only about 20 devices are listed, but more are coming online every few minutes. If your device hasn't shown up yet, just wait around a bit, sip on a tasty beverage, and enjoy the afternoon/evening. Before you know it, you'll be ready to install CyanogenMod's latest and greatest. Happy flashing, folks! 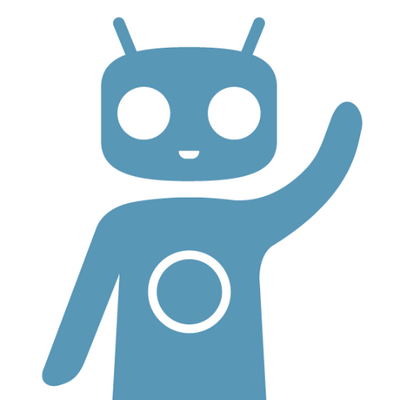 Update: The changelog has been posted on the CyanogenMod blog.